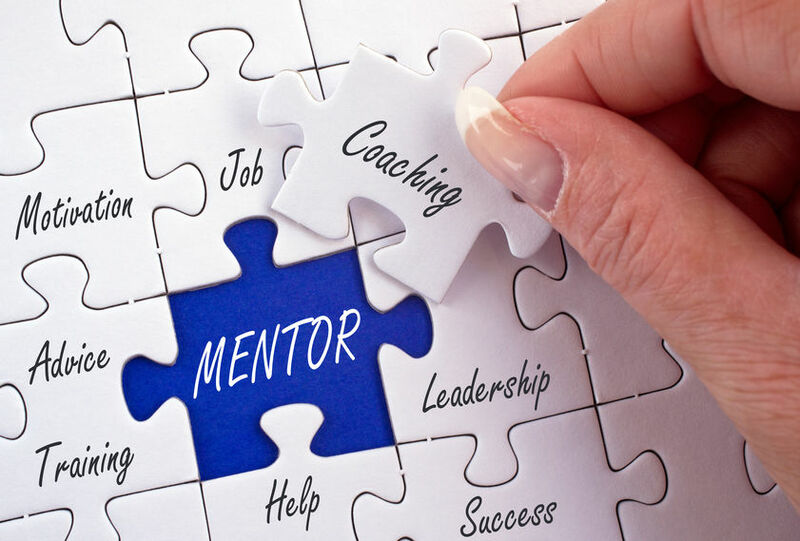 As a leader – by definition of influence and title – your role implies an ongoing responsibility to serve as a coach to those that report to you. Whether you function as a front-line manager or sit in the C-Suite, a daily opportunity presents itself to nurture and develop your team. If you’re excited and intrigued by this opportunity, then read on. If not…read on anyways! Coaching can take place through both formal and informal conversations – but a few core elements exist with them both. And as you might guess, it starts with relationship-building! What challenges are you facing right now that I need to know about? What are you passionate about and does it resonate with the work you’re currently doing? Explain your role in the coaching process and express genuine interest in the individual’s development. Utilize assessments to create awareness, drive feedback and encourage self-discovery. Be patient and lead by example – particularly through the challenges. It’s not rocket-science, but it does take a consistent commitment and authenticity to make it work - and when it does, you’re guaranteed to see exciting results!